The fastest growing customer segment for RapidStartCRM is large Enterprise customers. This is great news for us, Microsoft and those customers. But how did that happen? When we began the RapidStartCRM journey in 2015, we had a pretty specific customer in mind… SMB. The small and midsized business was largely ignored by Microsoft in the Business Applications area. Yet, in spite of getting little attention, SMB still ended up being the largest number of customers, but it was a struggle. Navigating and using such an over-sized application, led to a large amount of “Churn”. We conceived RapidStartCRM “1.0” to specifically address this challenge. We built a solution, that sat on top of Dynamics 365, and essentially stripped off all of the fluff, and made Dynamics 365 simple-to-use for SMB. About 1,000 SMB customers took the path we provided, and the SMB churn rate plummeted. We had never even considered large Enterprise customers as prospects for our solution. 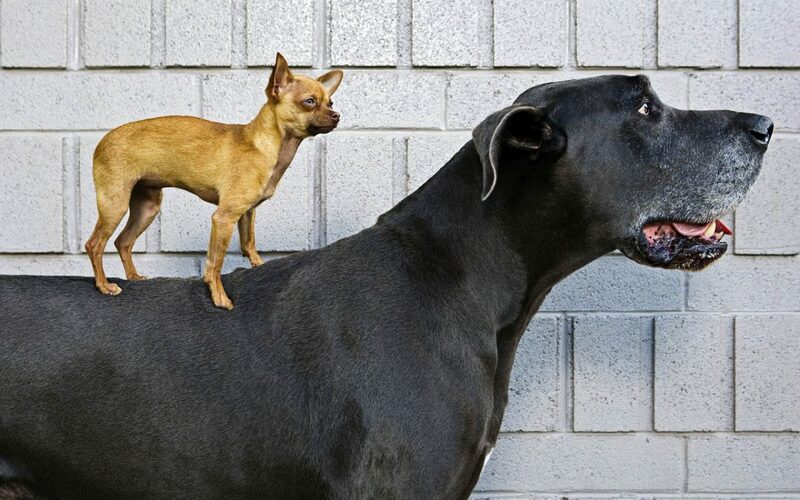 Big companies, with Big IT departments, and Big requirements, engaging Big partners. 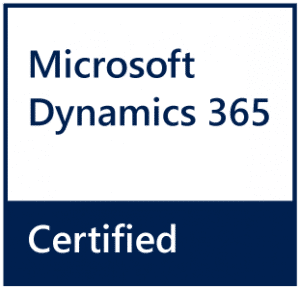 Since our earlier solution sat on top of Dynamics 365, it did not seem to make much sense that a large Enterprise customer would want to reduce the capabilities. We were perfectly happy to continue our successful track record with SMB, thank you! When Microsoft launched the Power Platform and PowerApps, everything changed. It was not actually a new product, it was a re-casting of what their existing Dynamics 365 products had evolved to. Actually, Dynamics 365 CE (new acronym for CRM) is a family of what are now called “PowerApps”. But then Microsoft did something unexpected… they released a platform level license where partners, ISVs and customers could actually build their own applications, on the same platform that the Dynamics 365 CE “PowerApps” are built on, and that was the real birth of PowerApps. This was huge for RapidStartCRM! Where our previous solution sat on top of the complex Microsoft Apps, we could now “flip” RapidStartCRM underneath of them. In fact, the “first-party” apps are not required at all, to build your own applications! We were thrilled with the changes to the platform, and the potential cost savings for our SMB customers, Enterprise was not even in our minds. Then, a while back, we got a call out-of-the-blue from a Microsoft Enterprise Seller (if you are an Enterprise customer, you know who your MS rep is). He proceeds to ask us all kinds of questions about RapidStartCRM, we interrupted him, “You know, RapidStartCRM is not an Enterprise solution?“. The seller explained that he had a large hospital customer, who had Salesforce.com deeply deployed, and that getting that replaced with Dynamics 365, anytime soon, was a non-starter. However, the customer said they had a department, that had a need for something better than spreadsheets, and due to cost and other reasons they did not want to pull them into their Salesforce.com deployment. The customer had already attempted to deploy Dynamics 365 for some similar departmental needs, and got nowhere. It was simply too big a hammer for their nails. If the MS seller could come up with a way to solve that problem, the customer was interested. This was what led the seller on a search, that ultimately put him on the phone with us. After listening to the fairly straightforward requirements, it started to sound extremely similar to what we were already doing for SMB. After all, a “department” in an enterprise organization, is not that dissimilar to a SMB. As the great Yogi Berra once said, “When you reach a fork in the road…Take it!“. So we introduced our RapidStartCRM Enterprise offering. It is a very similar application to our original RapidStartCRM, but is designed as an “accelerator” for enterprise departments. By starting with our RapidStartCRM foundation, we are able to more quickly get to a usable application, and almost instant ROI. We can work directly with your department heads to gather basic requirements and get RapidStartCRM tweaked to meet their needs, all on a platform that provides complete enterprise-level governance. We can also work with your existing Enterprise Agreement, or provide you with licenses directly if you do not have an EA. RapidStartCRM Enterprise is a painless solution to enterprise departmental needs.